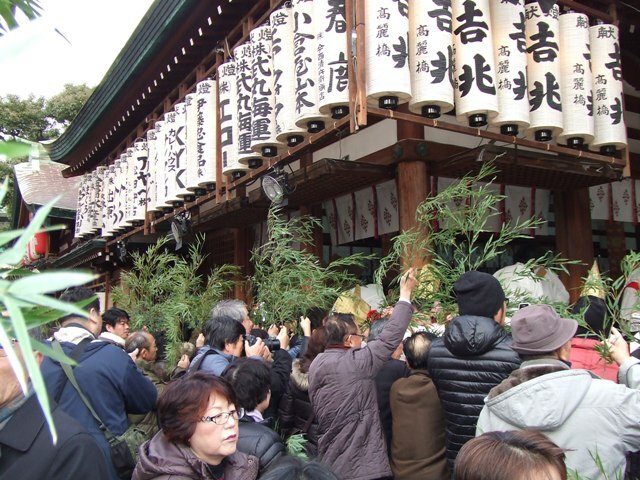 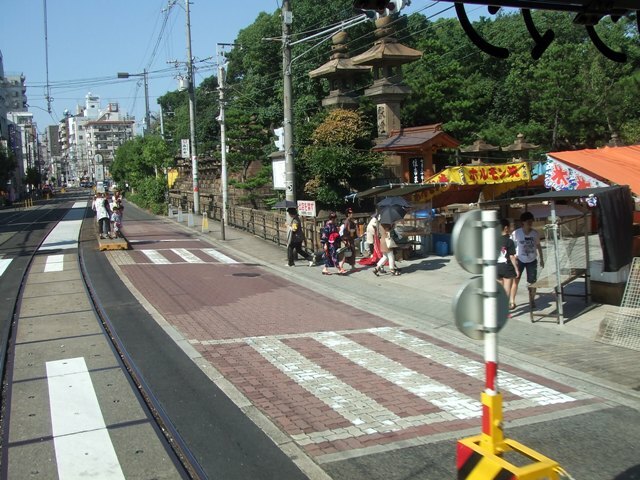 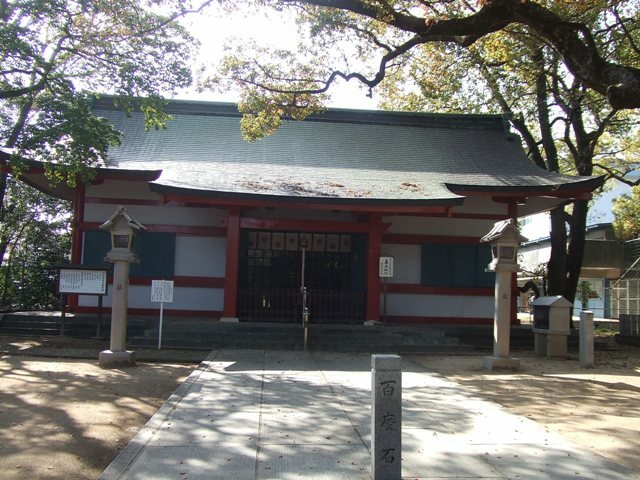 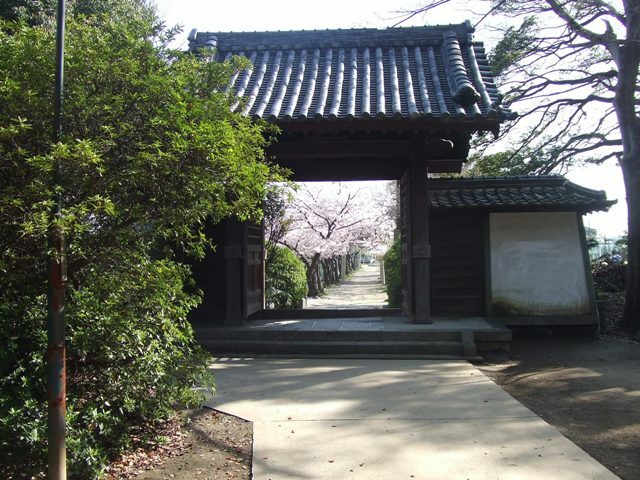 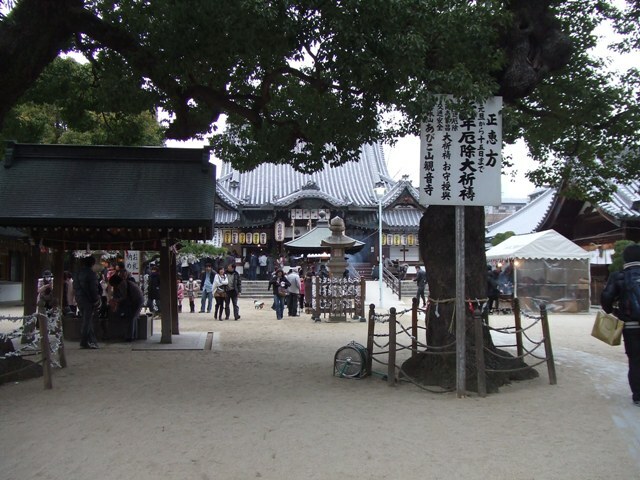 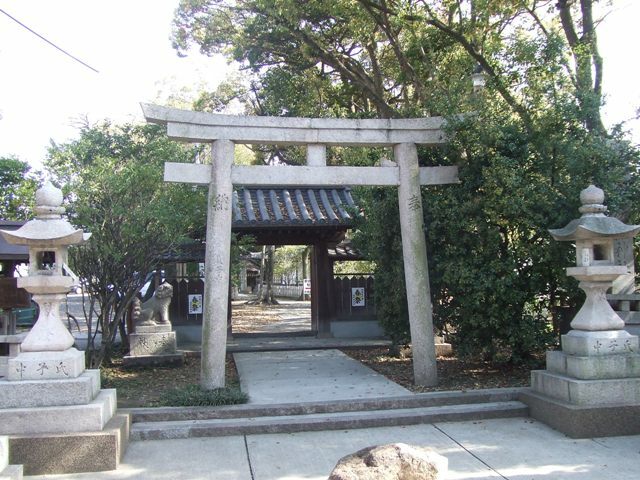 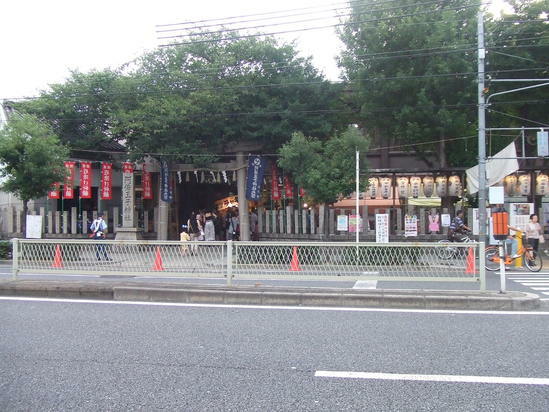 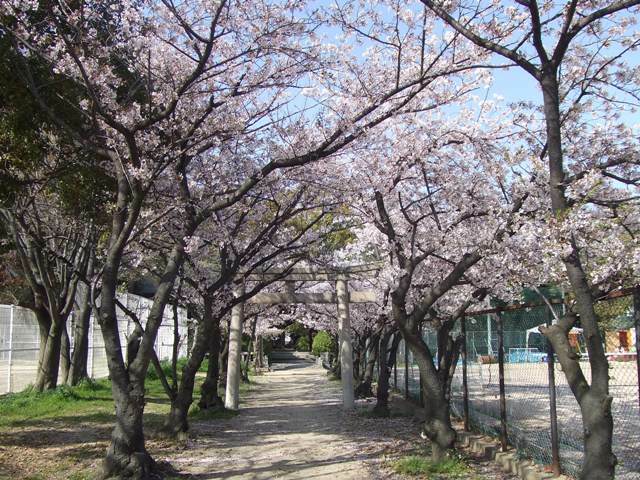 Abe Oji Shrine and Abe no Seimei Shrine are between Kumano Road and Abeno-suji Avenue. 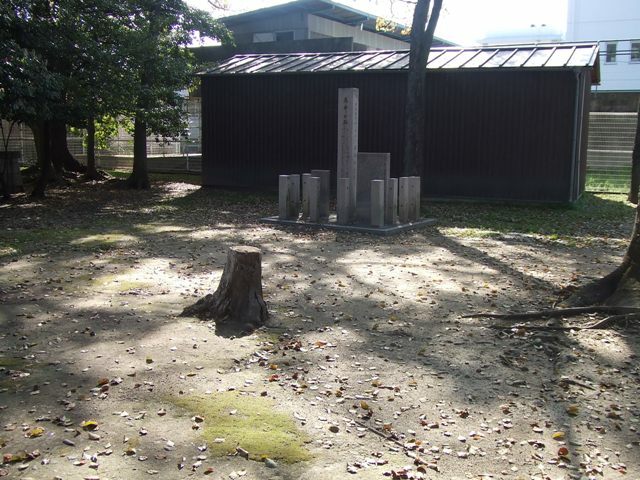 These two shrines are close to each other. 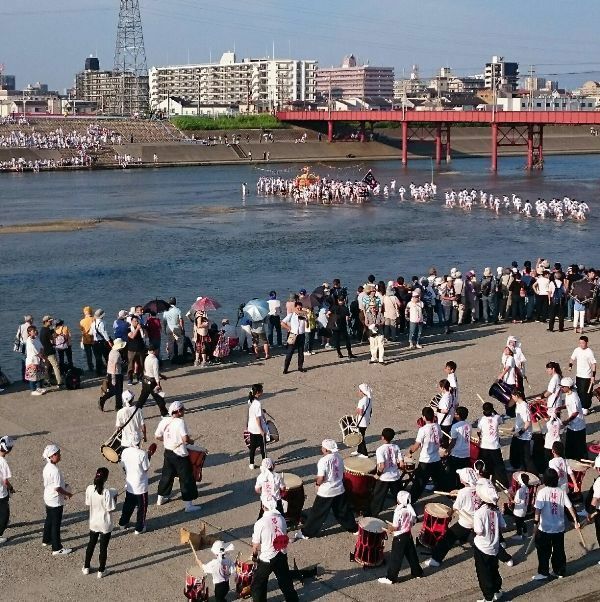 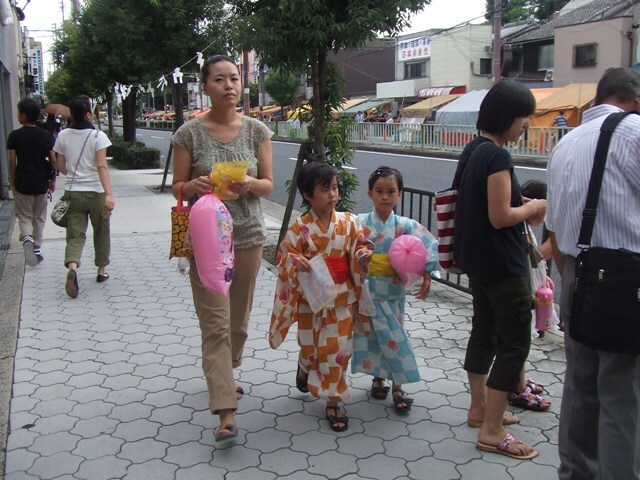 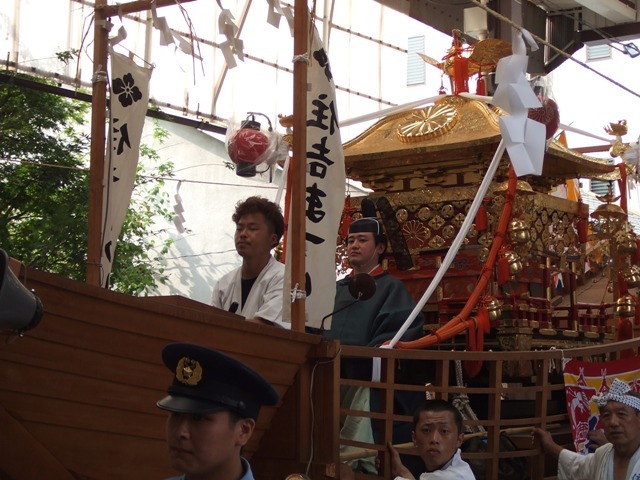 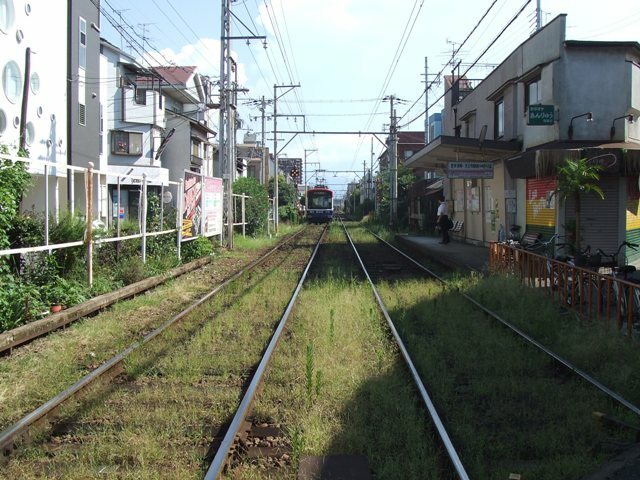 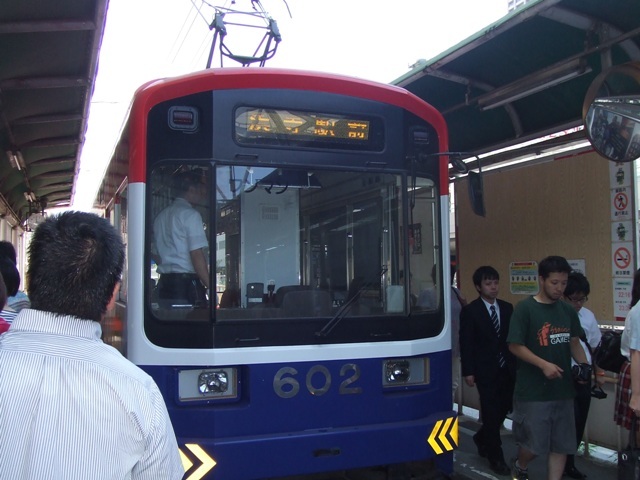 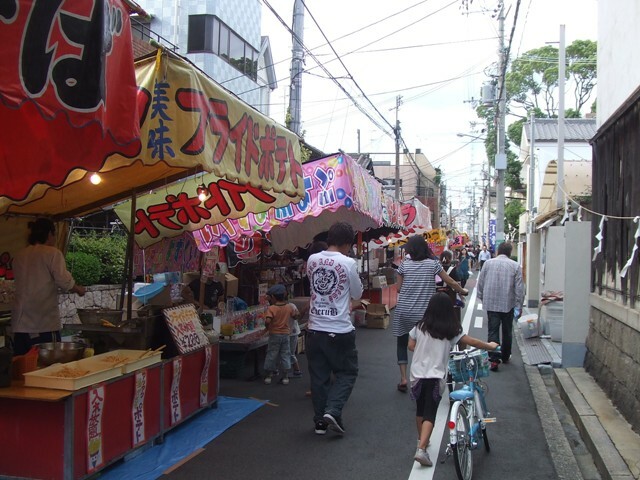 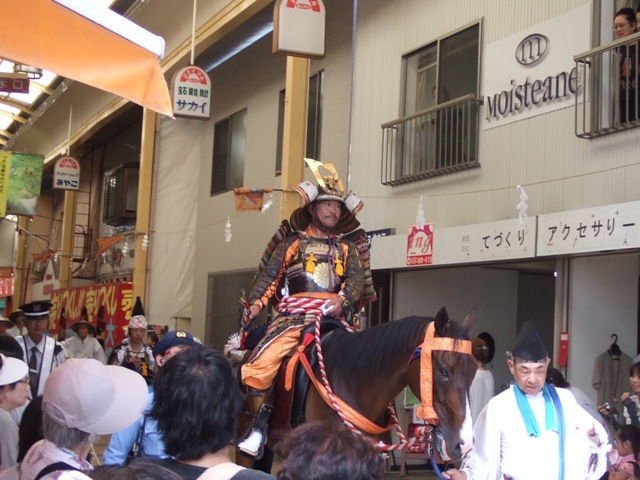 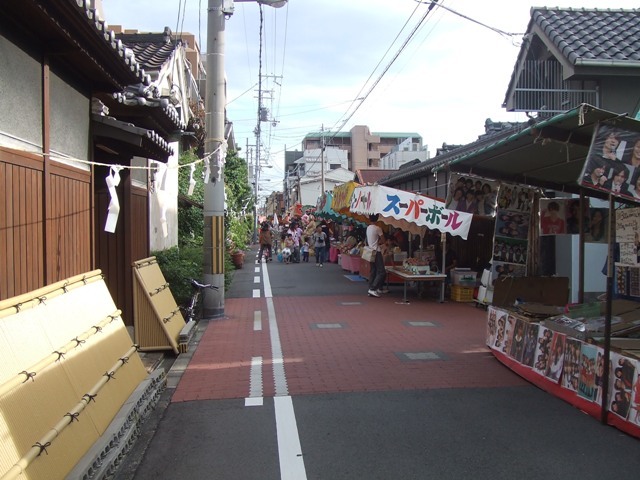 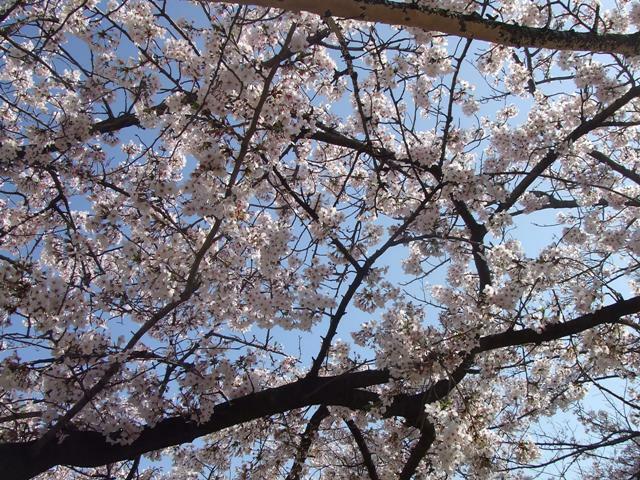 On July 27, and 28, the summer festival is held at these two shines. 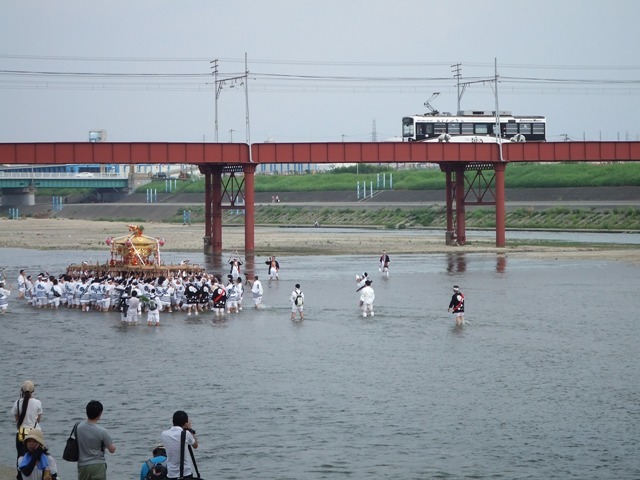 So now, it is being held. 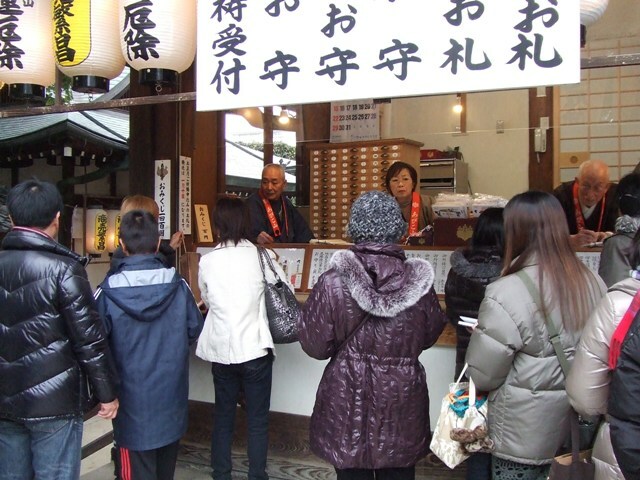 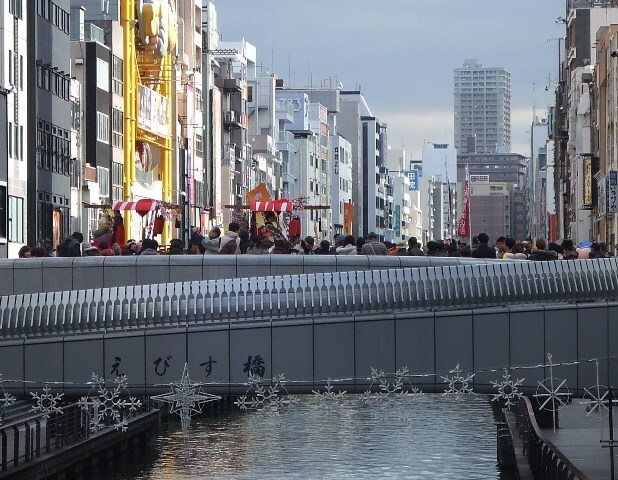 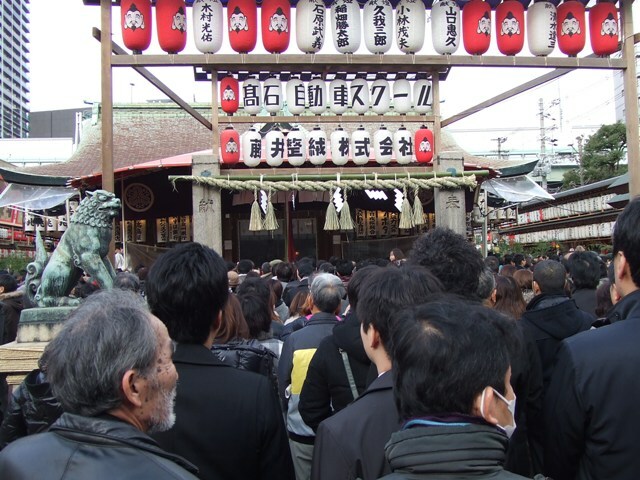 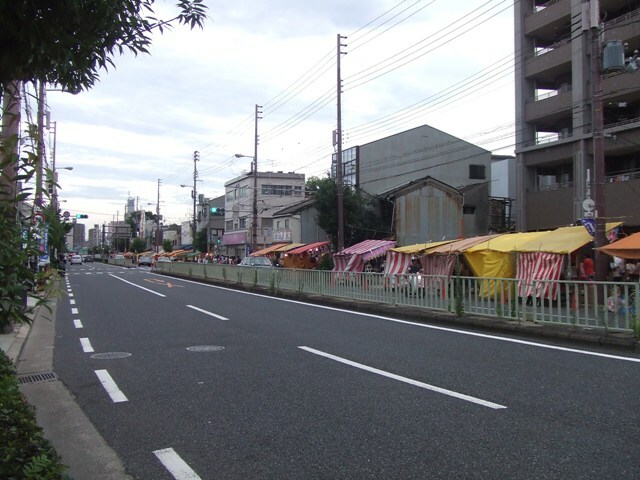 On Abeno-suji Avenue, there are row of numbers of stands. 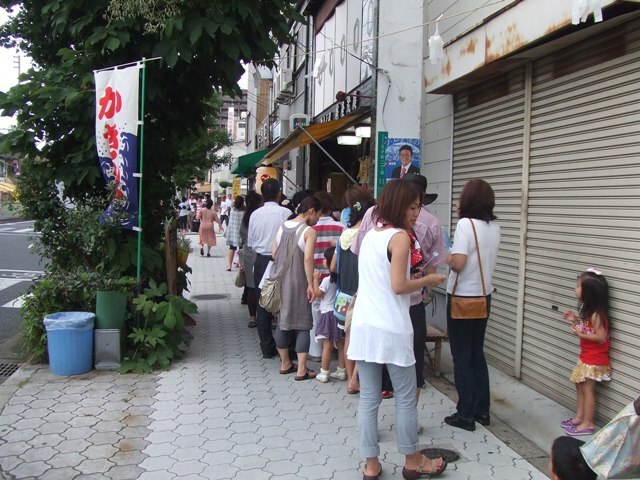 There is a long line…. 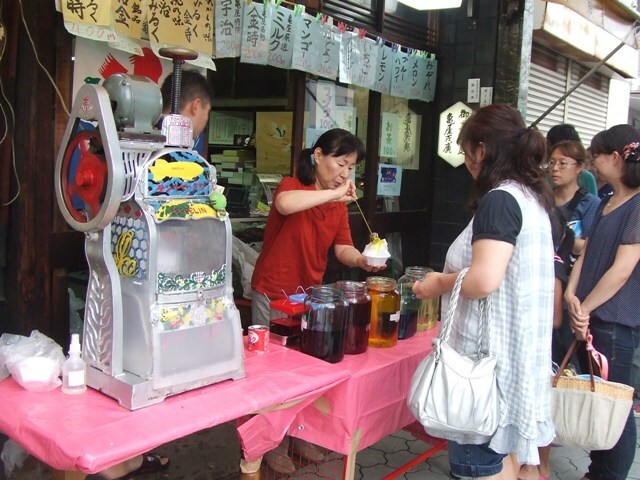 for Japanese style shaved ice. 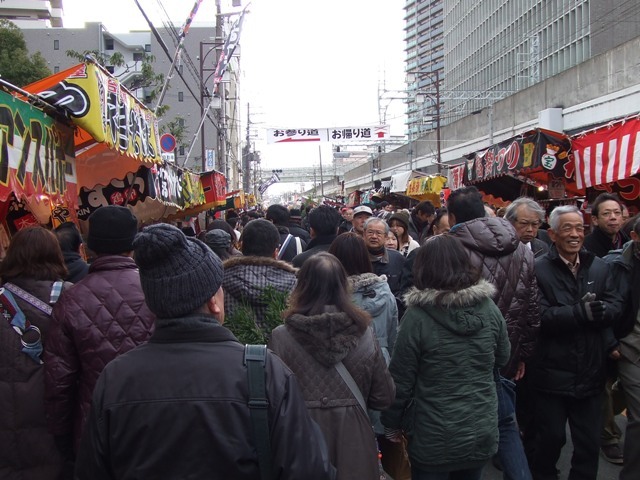 there are a lot of stands. 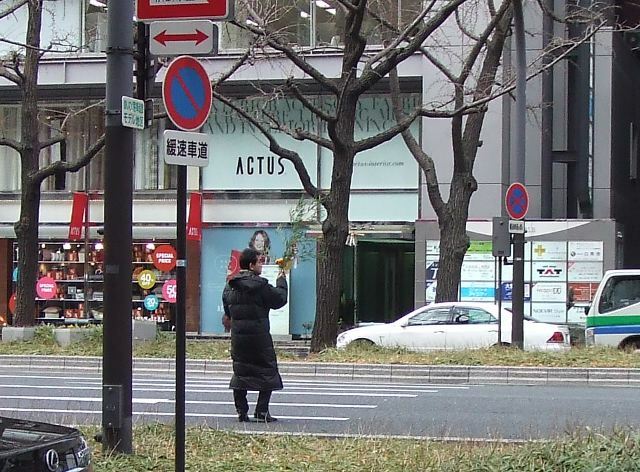 Yummy? 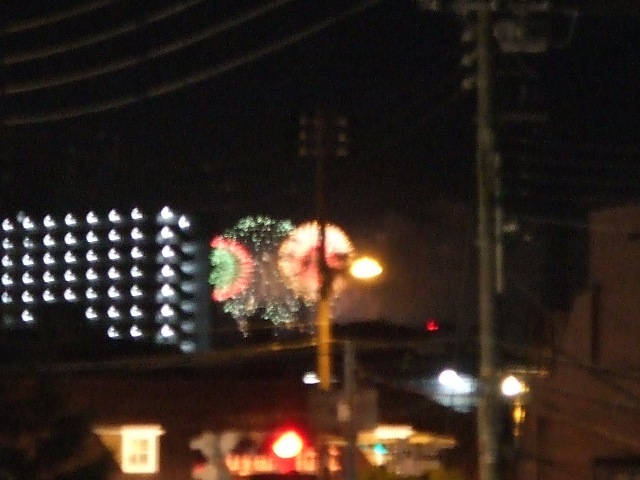 Looks like it is. 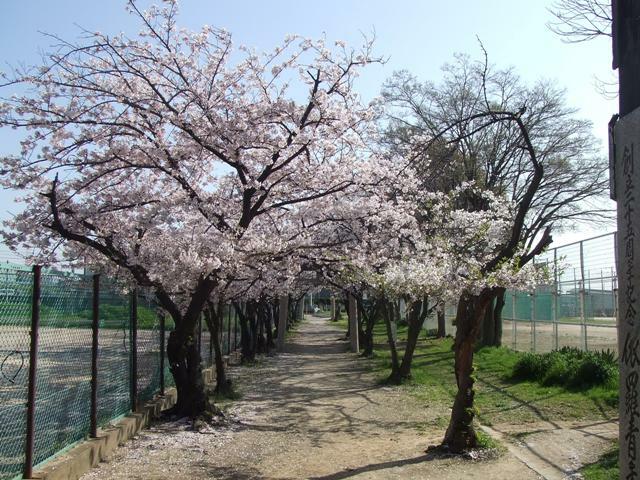 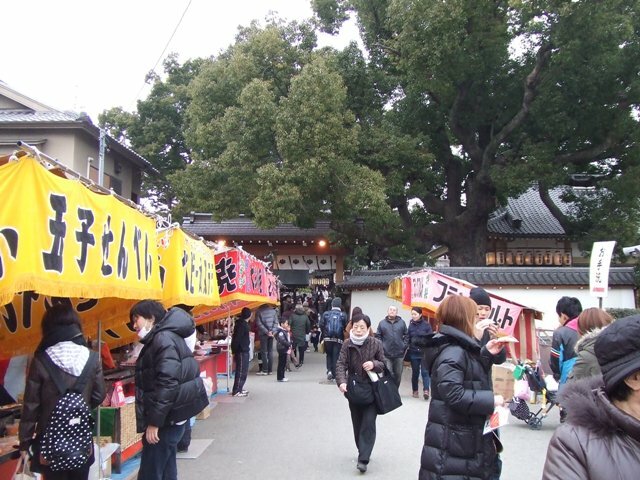 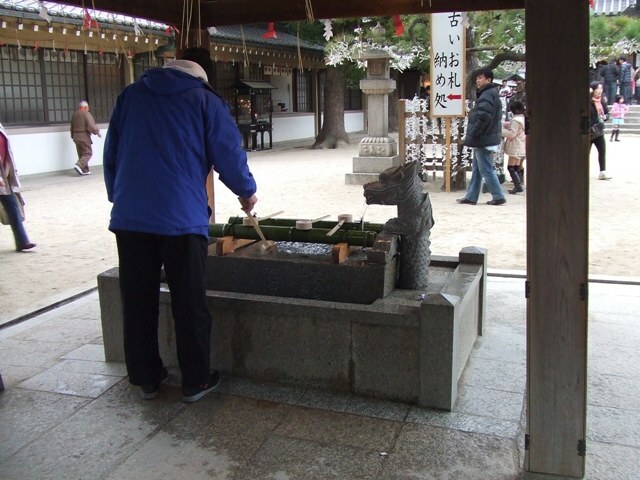 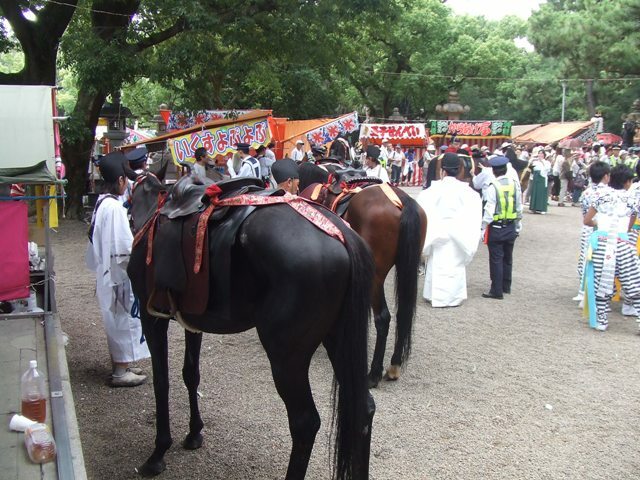 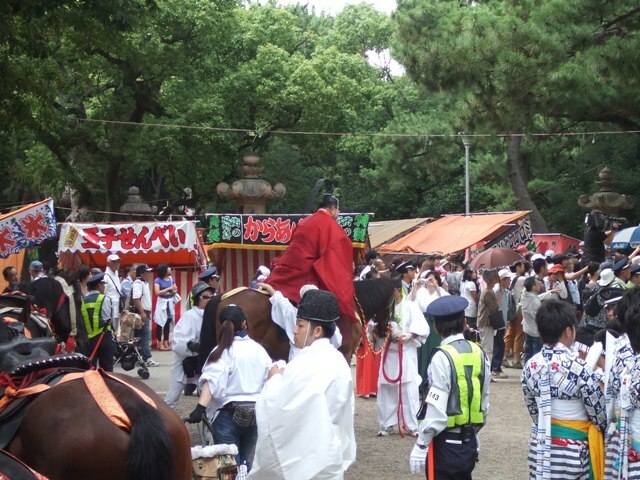 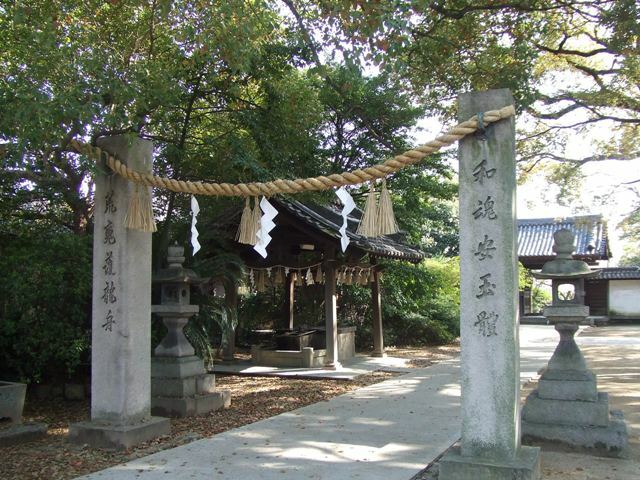 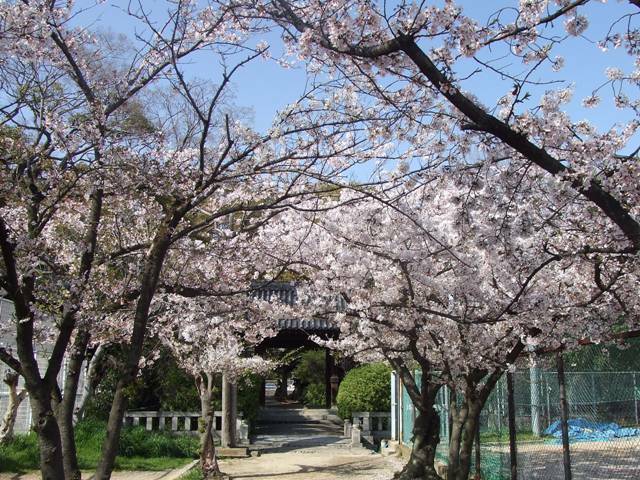 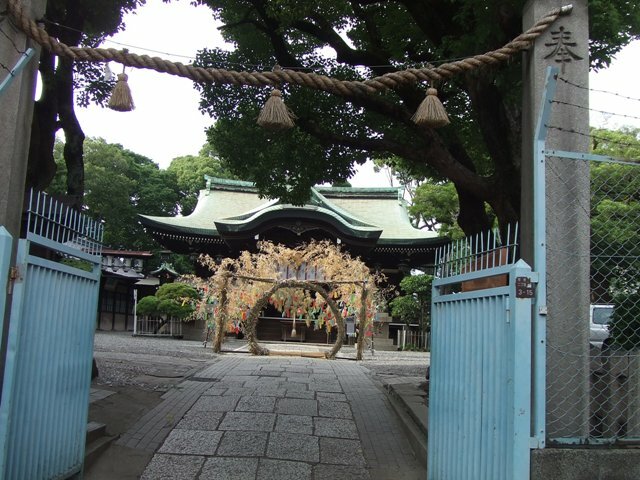 At Ikune Shrine close to Sumiyoshi Grand Shrine, there is an interesting loop. 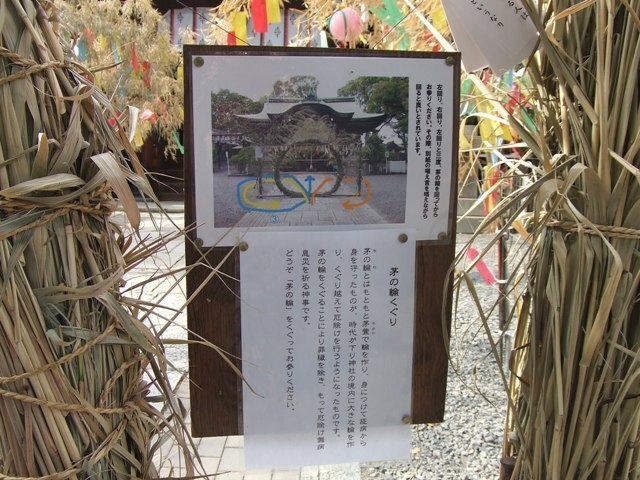 There are oblong cards which express each child’s or person’s wish. 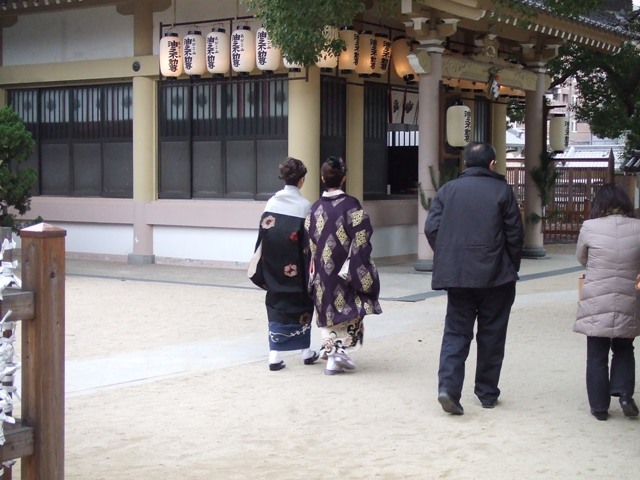 There is an instruction how to go around. 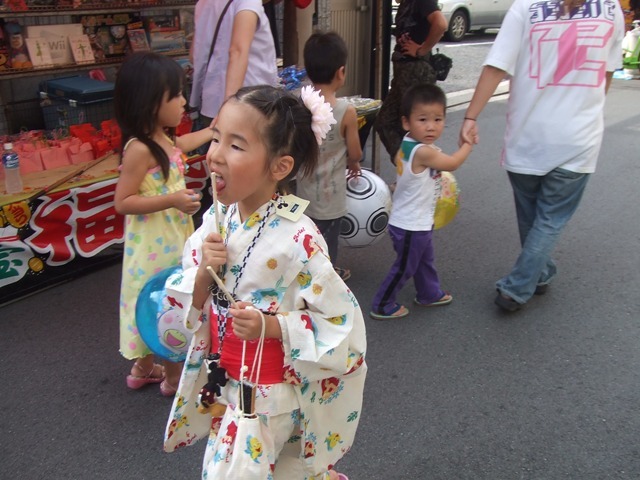 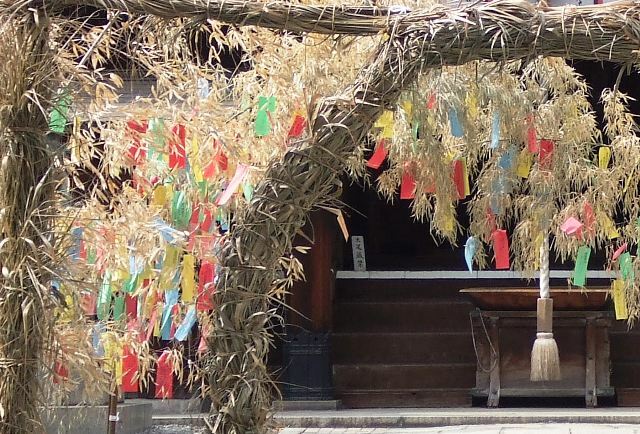 The 7th day of July is the day of Star Festival, in Japanese, Tanabata. 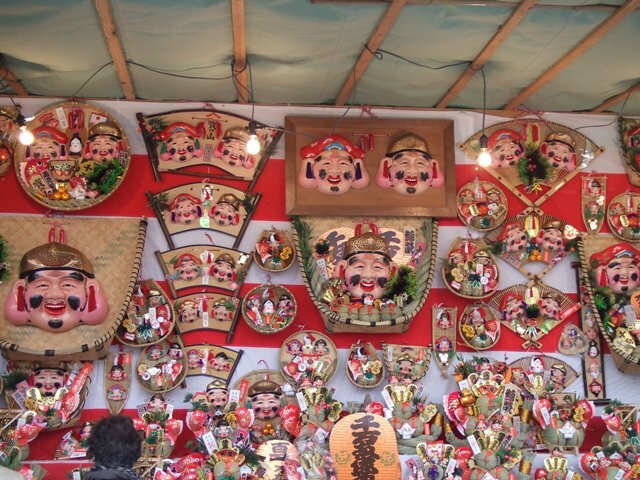 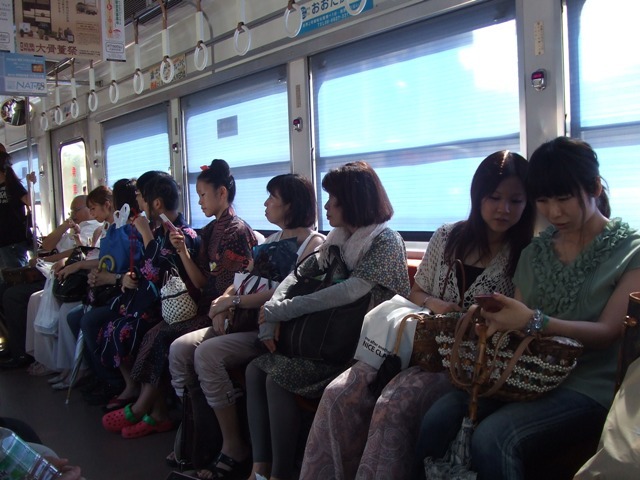 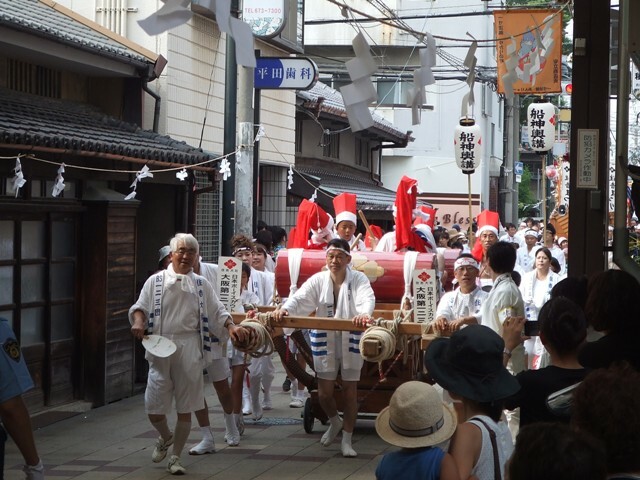 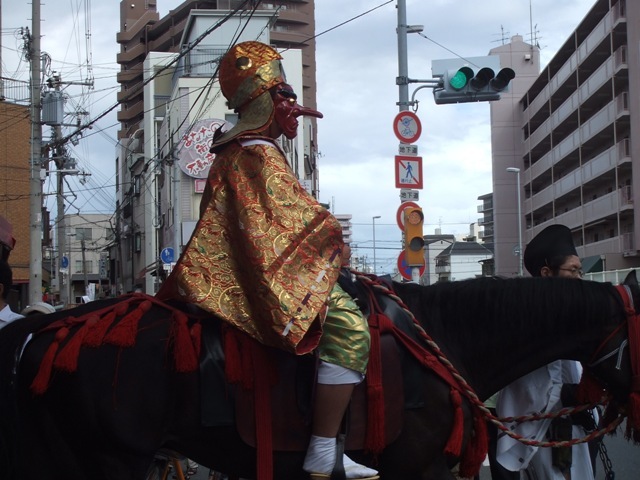 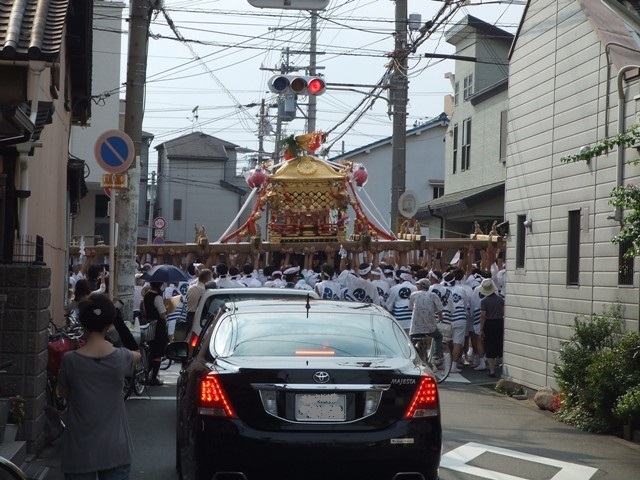 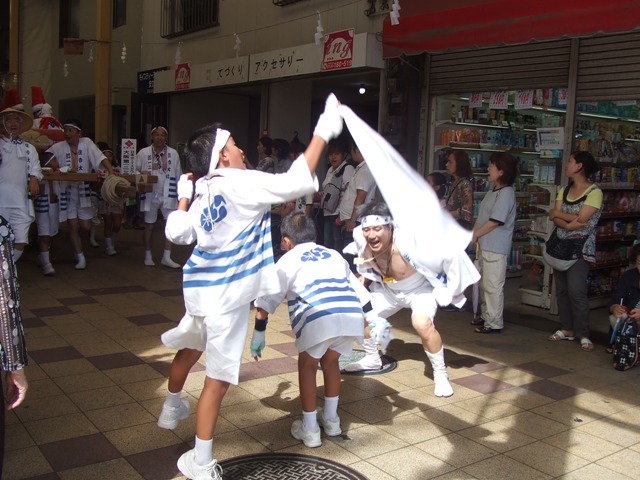 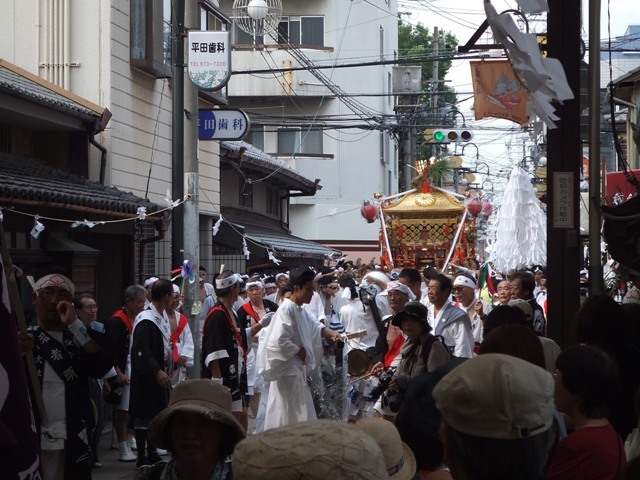 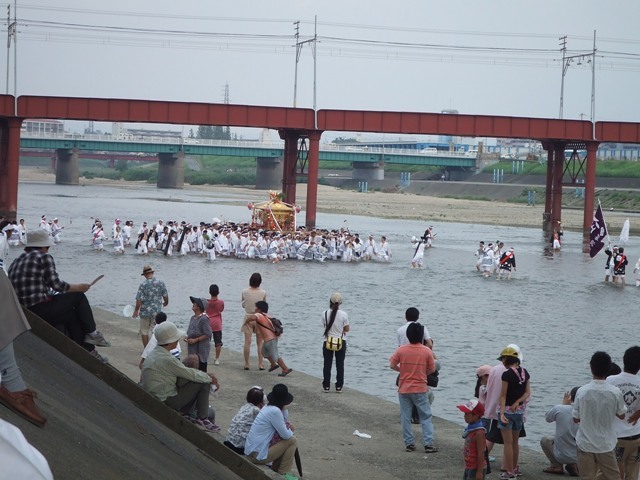 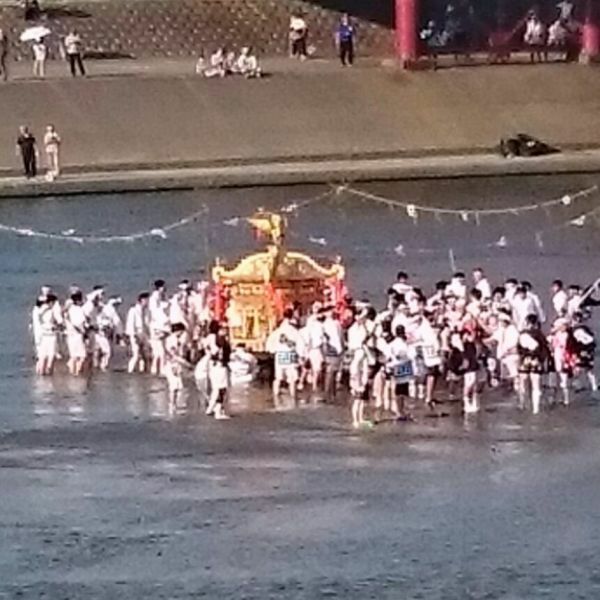 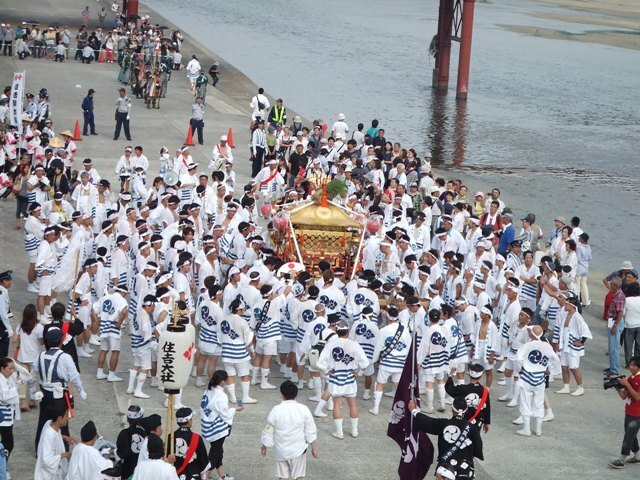 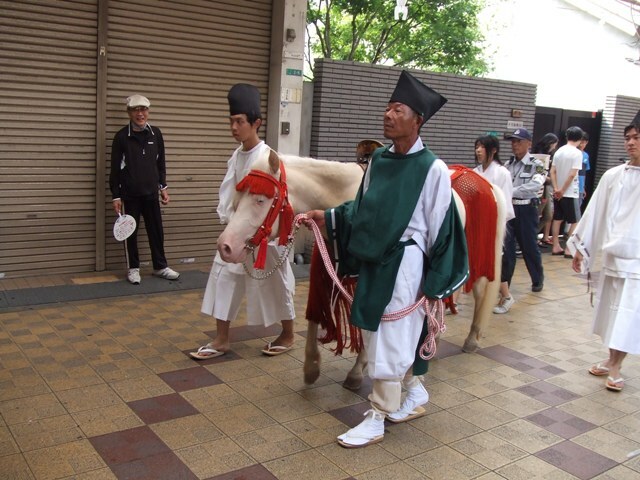 Some shines across Japan have rituals for it. 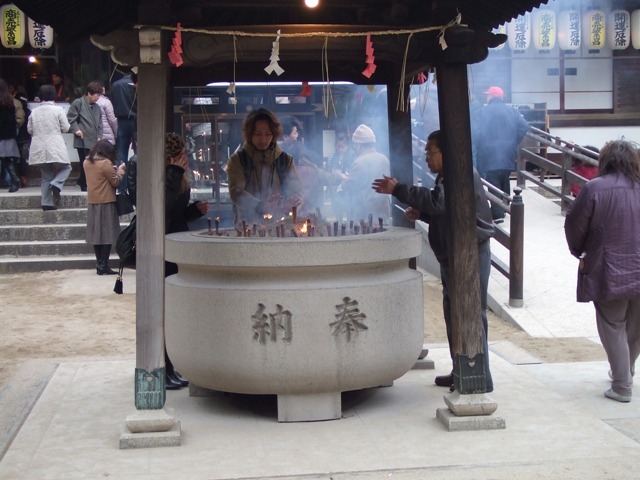 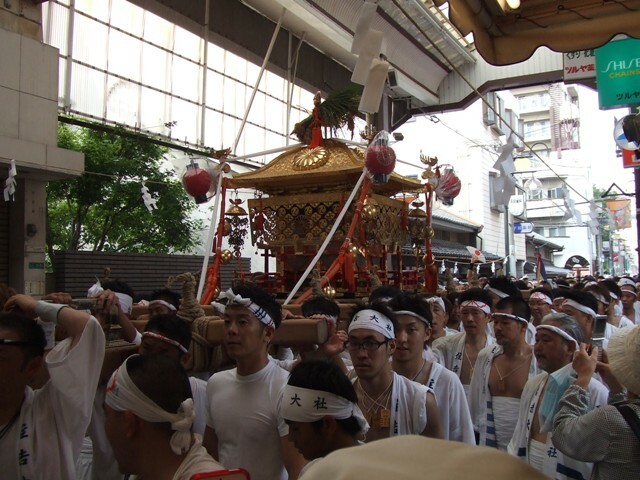 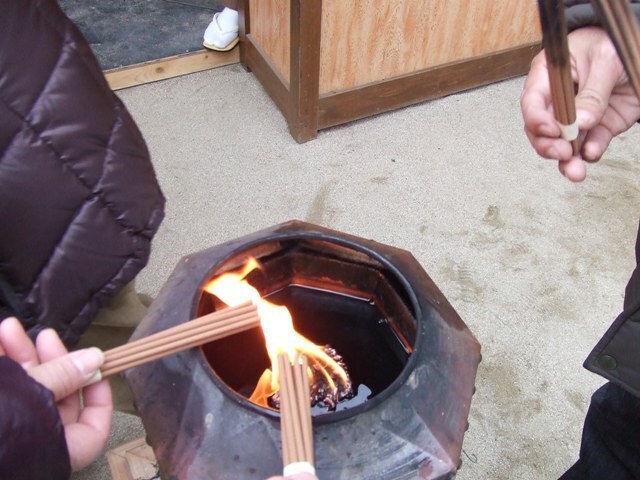 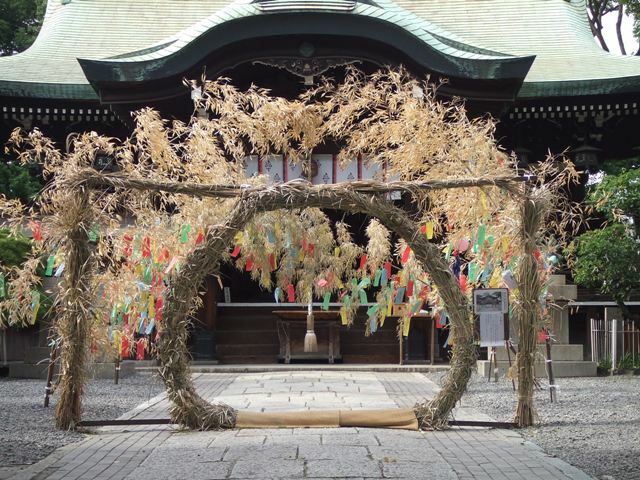 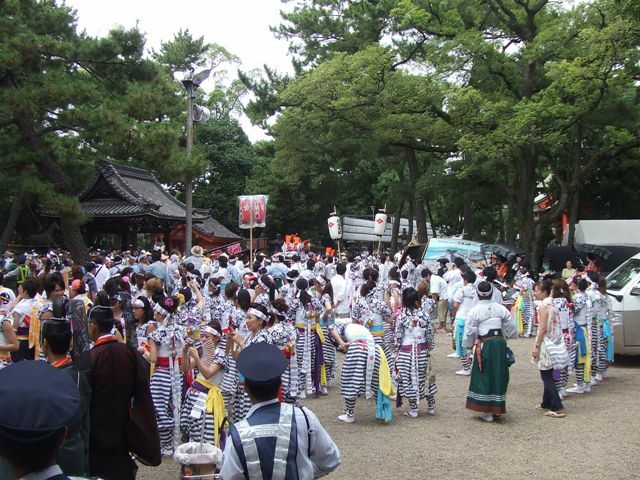 At Ikune Shrine, the fire ritual starts at 7:30 p.m. on July 7.